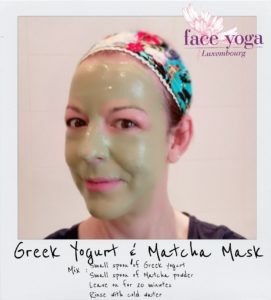 If you follow me on Facebook, you already know I spent last week sampling face masks – Incredible Edible Face Masks. I combined plain yogurt with ingredients easily found at the supermarket. You can’t keep them for any length of time, so after slathering the mixtures on my face, I either directly ate the leftover or prepared something with it. 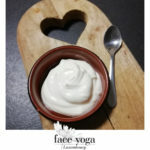 Yogurt boosts the beneficial bacteria on our skin. Gross as it may sound, we have over 500 species of bacteria crawling around on our skin. Our biggest organ hosts a Far West of “good” and “bad” bacteria fighting it out. The beauty of our skin depends on the delicate balance of these microorganisms. The healthy bacteria, or skin microbiota, help stop pathogens from entering the skin, stop inflammation, control infection, and kill off the more harmful strains. 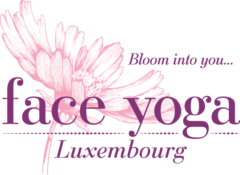 I recently read that cosmetic companies are exploring this idea of pro-biotics for the skin. But you need look no further than that pot of plain yogurt sitting in your fridge. I used plain Greek Yogurt in my recipes. It is a personal preference because it’s a little thicker. I had never tried these masks before. Here’s what I found. *I have what is considered “normal” skin and no particular skin issues, nor do I have any food allergies. Should you want to try any of these masks and have any doubts about the ingredients or how they may affect you, do some research first. I kicked off the week with a Greek Yogurt & Matcha Powder brightening mask. The Matcha’s strong anti-oxidants promote elasticity, even skin tone and reduce inflammation. This mask did not disappoint – even smelled “healthy.” It tingled while on and stayed rubbery. Afterwards, my glowing skin felt like it had a protective layer on it and stayed supple all day. Unless you like that full-on vegetal taste, add the leftover into a smoothie or shake. 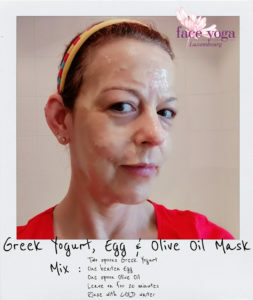 Tuesday’s Greek Yogurt, Egg & Olive Oil mask was liquid. Maybe needed more yogurt. The olive oil smell was pleasant and the mask tightened as it dried (so no smiling). My skin felt taught and bright, especially in the under eye area. The skin easily absorbs the amino acids in the egg, while the oil softens and hydrates. Scramble up the leftover for breakfast or lunch. 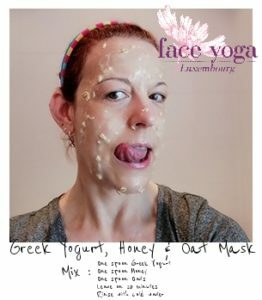 I combined Greek Yogurt, Honey & Oats for Wednesday’s mask. The oats provide gentle exfoliation and absorb excess oils, while the honey moisturizes and softens. This mask was a bit messy. It was liquid when applying and sticky while on. But the results were, as promised, luminously, smooth skin. 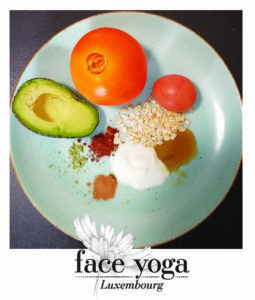 This mask is a facial and breakfast rolled into one. 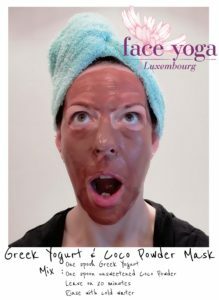 The Greek Yogurt & Coco Powder Mask on Thursday came highly recommended. The coco contains minerals like potassium, phosphorous and manganese, plus tightening caffeine. It is definitely a firming mask. To me it felt a bit itchy as it was drying and I had to moisturize a little more afterwards. If you like the taste of dark, unsweetened chocolate, eat this off the spoon. If not, add it to your smoothie, cereal or oatmeal. 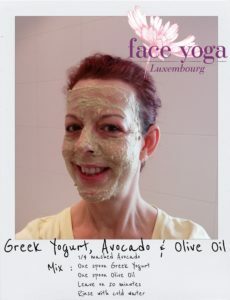 Friday I mashed up Avocado, Olive Oil & Greek Yogurt for a super-hydrating mask – because of the lubricating qualities of the oil and the healthy fats from the avocado. Great for flaky or peeling skin. Perfect for coming out of the Winter months. My skin felt baby smooth after rinsing, and fine lines were reduced. Have the rest of the avocado for lunch. 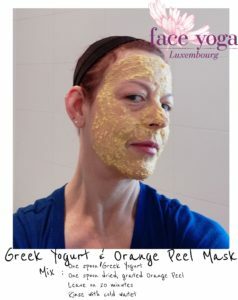 Finally Saturday’s Grated Orange Peel & Greek Yogurt mask promised to repair, lighten and erase blemishes. It smelled like orange sorbet and tasted less bitter than you would think. The vitamin C from the oranges help heal the skin and fight free radicals . It also plays a role in collagen production. The mask dried stiff and took some time to rinse. There was some exfoliating going on. My skin was super soft all day, all evening, and still so at midnight, after taking off my makeup. Do-it-Yourself, edible masks make your skin feel great and allow you to take care of your skin on the inside and out. The perk is that YOU control the quality of the ingredients in them. Incredible.